Ready to stage your very own production in a grand old theatre? 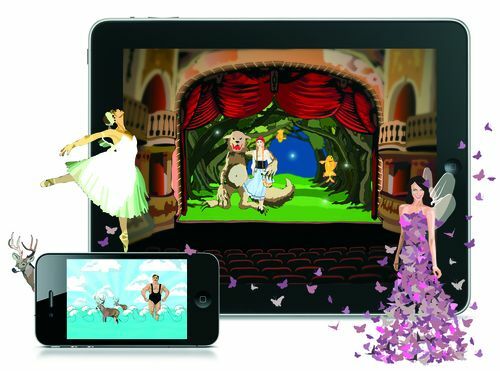 The Theater app by Appracadabra lets you stage your own play and be the star actor. Start by selecting the cast for your play – there’s all sorts of rag doll actors from mermaids and strongmen to wolves, dashing princes and ballerinas. Selecti props and scenery and you’re ready to begin your play. Theater allows for open-ended, imaginative play. Although it is somewhat limited in the amount of props and actors you can put on stage at any one time (my daughter thinks you can never have too many butterfly princesses), the styling of the app and the neat ‘finger-drag’ moveability of the characters is enticing. It’s perfect for kids who like to tell their own stories! Theater is available via iTunes for $4.49. There is also a free Lite version. 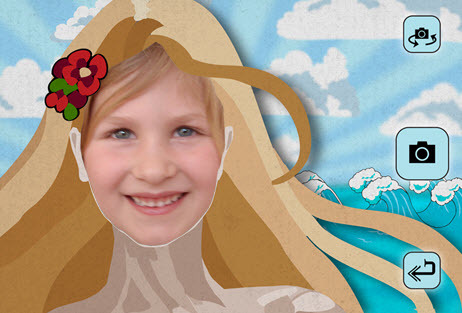 The app is suitable for children aged two and over.